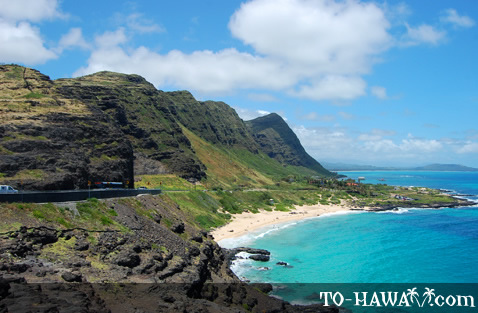 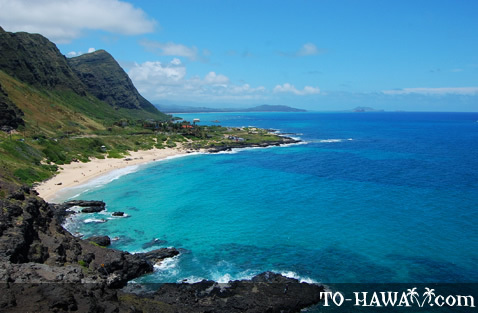 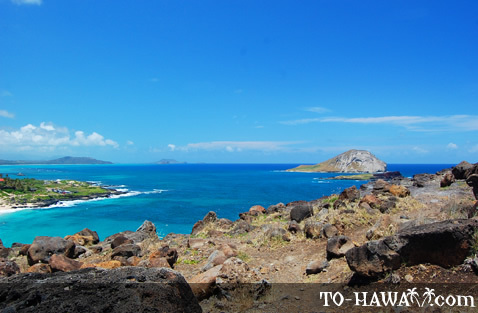 The Makapu'u Point Lookout is located just off Kalanianaole Highway on Oahu's southeastern tip. 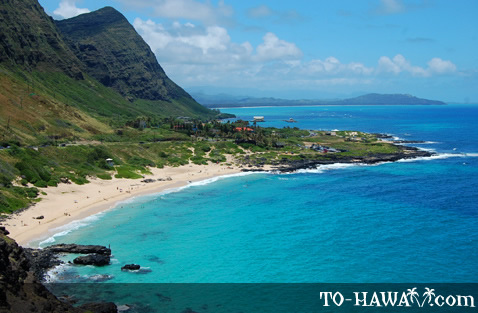 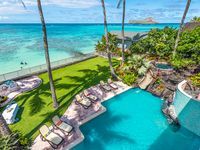 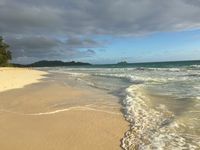 There is a parking lot and a paved walkway that leads to an area that overlooks Makapu'u Beach Park, the sea cliffs, as well as Rabbit Island (also known as Manana Island) and Kaohikaipu Island. 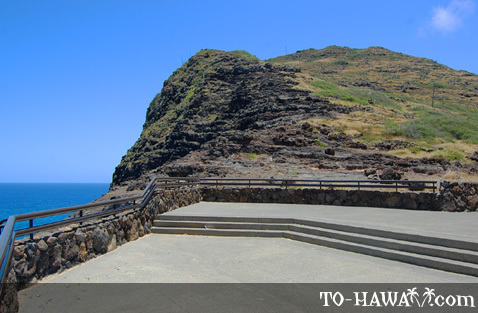 The lookout point is located within the 38-acre Makapu'u Point State Wayside Park, which also encompasses Makapu'u Head and the Makapu'u Point lighthouse. 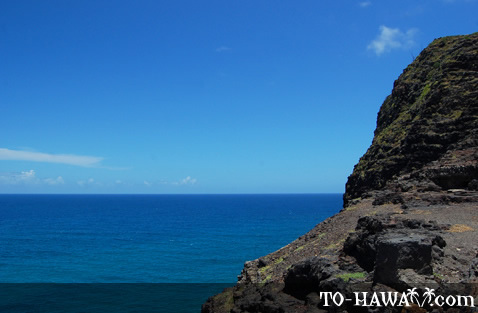 The lighthouse can't be seen from the lookout. 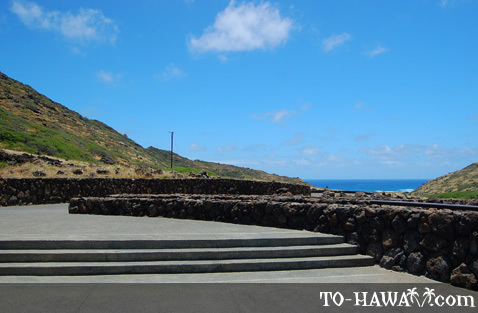 To get there, one has to walk up the paved road that begins just below the entry to the lookout (on the Hawaii Kai side of the lookout). 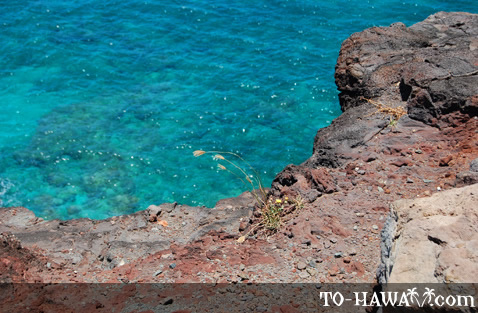 It's a 1.75-mile (2.8 km) trail. 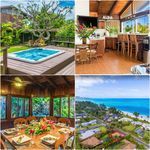 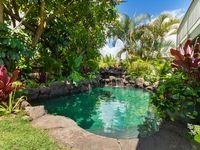 $557/NT 8/11-8/15 Amazing House in Paradise~ Pool~Ocean View~Steps to the Beach! 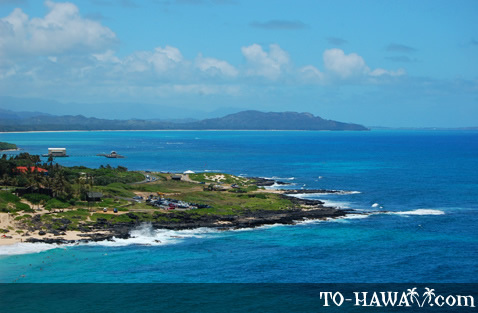 Directions: The lookout is located on Kalanianaole Highway (Hwy 72) about 1.2 miles (2 km) southeast of Waimanalo or just before reaching Makapuu Beach Park and Sea Life Park when coming from Hawaii Kai. 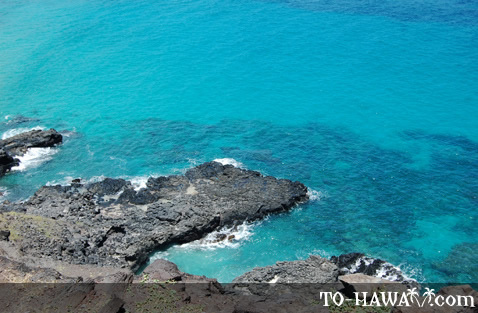 The trail to the lighthouse is a fabulous way to start the day. 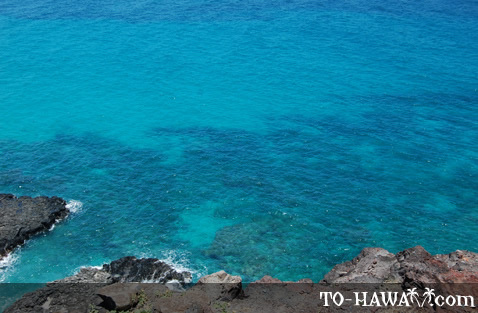 As a bonus, humpback whales can sometimes be seen from late December through March.